When do you need to see a doctor for back pain? 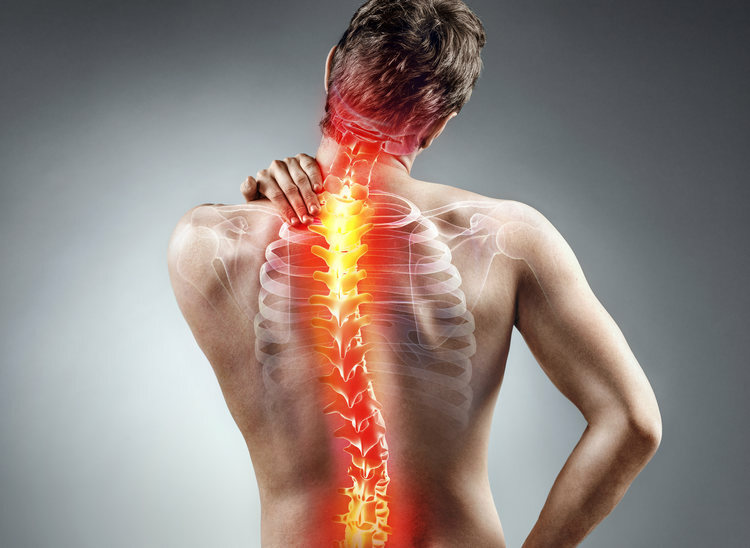 The vast majority of the time, back pain does not indicate a serious health problem that requires a medical doctor. Loss of bladder or bowel control. This indicates a neurological problem. Pain that begins immediately after a fall or blow to your back. This might indicate a fracture or nerve injury. Pain accompanied by fever. A fever indicates some kind of system infection. Pain that’s severe and decrease with rest. Tingling, numbness, or weakness in your back, buttocks, hip, or leg. Back pain associated with sudden dramatic weight loss. If you have any of these symptoms, you need to seek medical attention. Will JS, Bury DC, Miller JA. Mechanical Low Back Pain. American Family Physician. 2018 Oct 1;98(7):421-428. PubMed PMID: 30252425. Could Vitamin B12 Be the Answer for Fibromyalgia Sufferers?